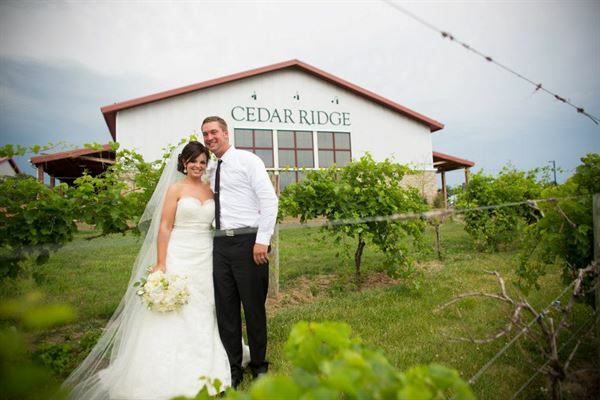 Reserve Cedar Ridge for your special event! Our vineyards make the perfect backdrop for your social or business event. We’ll provide your guests with the relaxing feeling of Napa Valley – only minutes from Cedar Rapids and Iowa City. Gorgeous sweeping vineyards views of lush grapevines dressed across rolling hills set the stage for the rich décor of nearly 15,000 square foot facility, which boasts a Tasting Room, Board Room and Event Center. Special Features: Can be opened up to the outdoor terraces on a beautiful day. Special Features: Large floor-to-ceiling windows overlooking the vineyards.